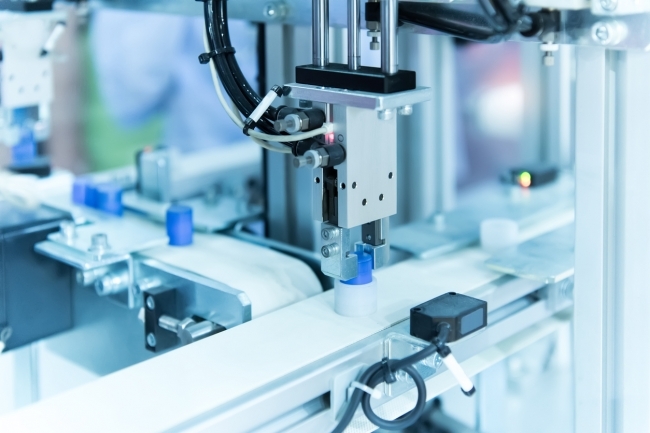 Manufacturers are boosting investment in fourth industrial revolution (4IR) technologies with new evidence that many companies have moved beyond the initial ‘conception’ phase and into the ‘evolution’ phase where they are seeing real benefits from their investments. 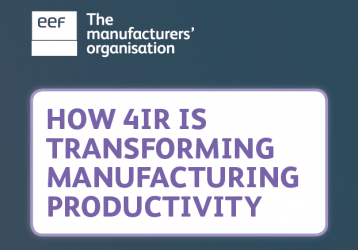 This is according to a new 4IR fact card published today based on a survey of manufacturers by EEF, the manufacturers’ organisation. 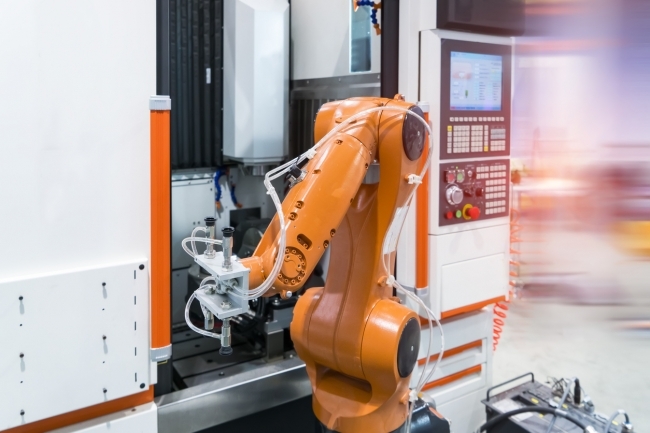 Chris Richards, Head of Business Environment Policy at EEF, said: “New digital technologies are rapidly transforming manufacturing and are key to boosting improvements in productivity. While there has been some progress and more companies are both aware of, and investing in, 4IR it is clear that we are still some way off a majority engaged in adoption.